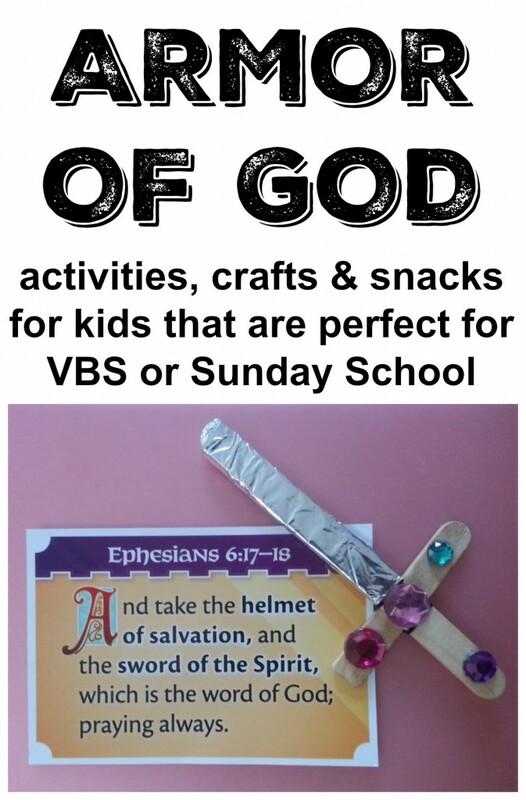 The boys participated in a Kingdom Chronicles Vacation Bible School this summer and loved it. We still listen to the CD daily. 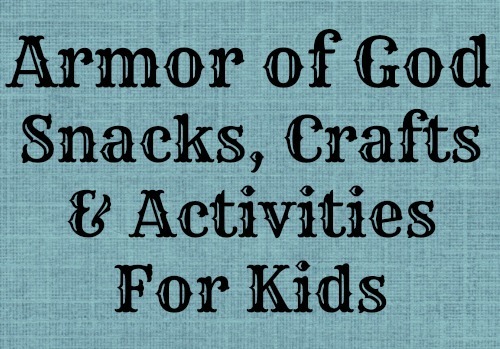 I wanted to share one of the Armor of God crafts they made while they were there and then I have found 14 other Armor of God crafts, activities, and snacks that you can do with your children or grandchildren. Here are some other great resource as well! 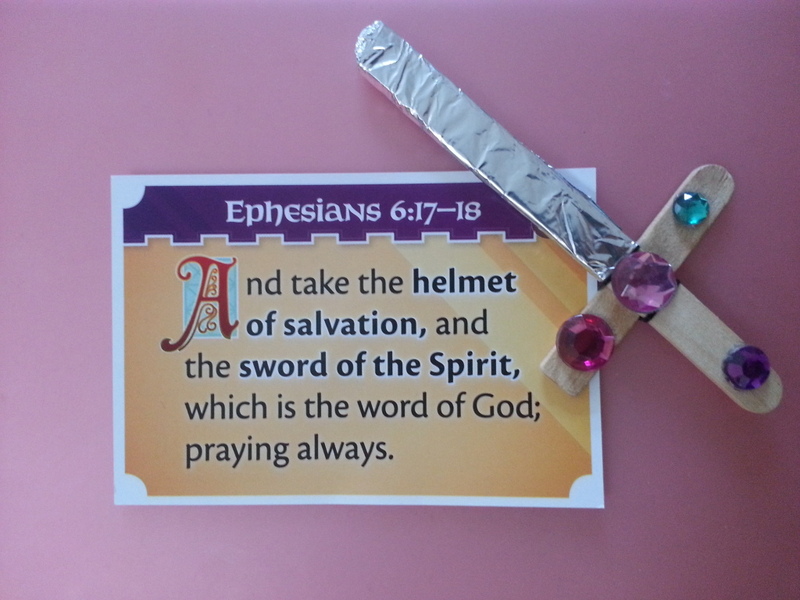 Thanks for sharing my post on the armor of God. I really appreciate it. I love this craft, thank you for sharing. My daughter will like it too I’m sure.